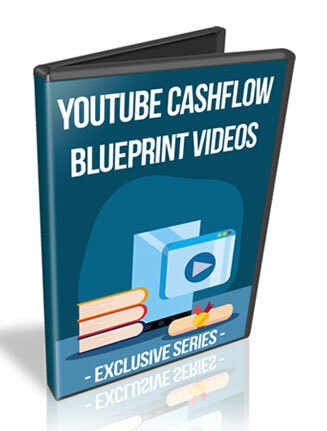 Youtube Cash Flow Blueprint PLR Videos is quality quick content for the video marketing niche that easy to use and private label rights to call your own. It’s no secret that Youtube is one of the biggest trafficked sites on the net, they say it’s the second biggest website. 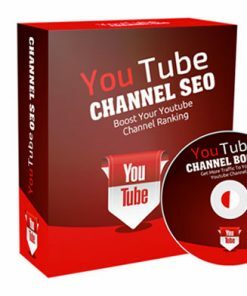 Course most marketers struggle to get any hits from this video sharing giant, let alone earn an income from the site. 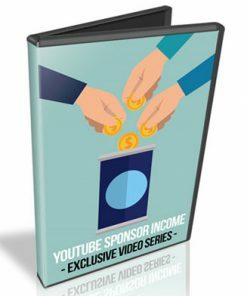 Here is your opportunity to show folks to make money from Youtube and it will be the perfect time and place to promote the almost endless supply of related products and services. 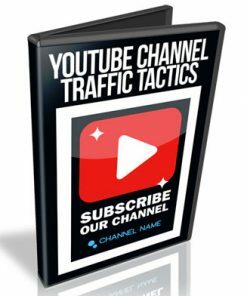 Would make great content for your blog or website, or a paid membership site to keep your members happily paying you each and every month. 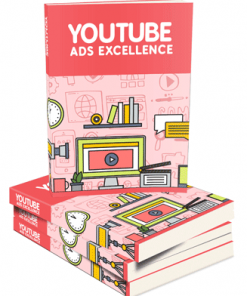 You also get a brand new ecover we put together from scratch just for this product. It is something you won’t find anywhere else but here, so be sure to grab your copy now to have the exclusive and stay ahead of your competition. We’ve even included the PSD for the new cover so you can brand it as you wish. Video #2 – The Blueprint. 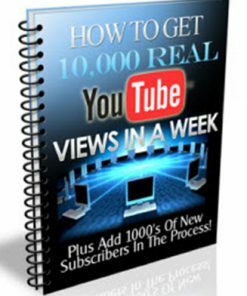 Gives each part of the blueprint and how to earn big with Youtube. Length: 01:59 min. 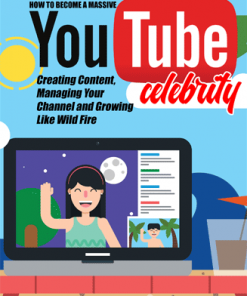 Video #3 – Creating a Hit Video – All the juicy details of how to create videos that have the best chance of getting views and more, even viral. Length: 03:52. min. 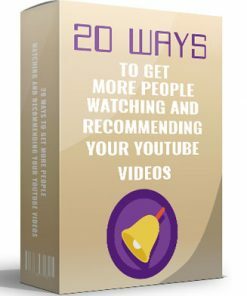 Video #4 – Your Funnel– Why it’s so important how to have a funnel and how it’s done with your video makreting. Length: 03:26 min. Video #5 – Profiting From Your List – Why you need a list and how to can be so profitable. Length: 01:13 min. 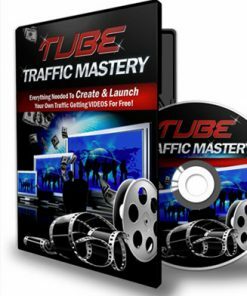 Video #6 – Conclusion – Goes back over the system and how to expand it even more and create even more income. Length: 01:58 min.